Have a question for Pension Rantanrirun? 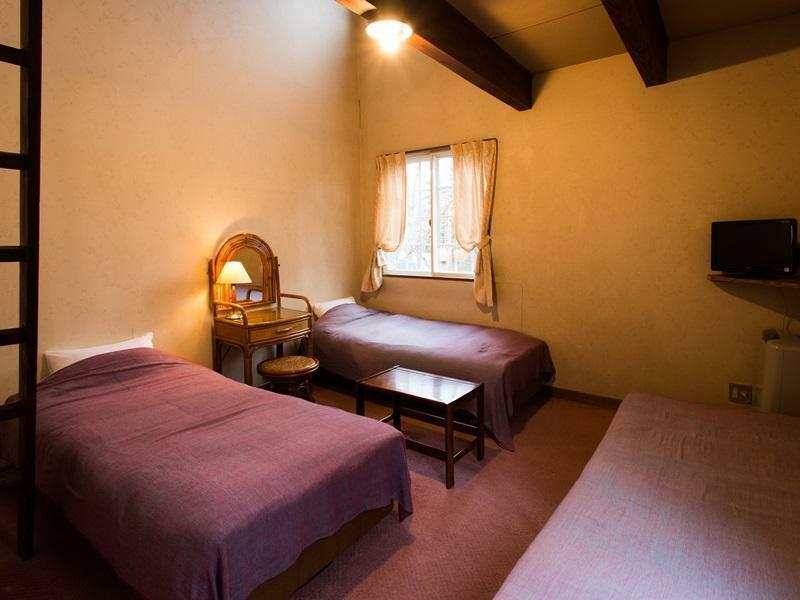 When visiting Nagano, you'll feel right at home at Pension Rantanrirun, which offers quality accommodation and great service. From here, guests can enjoy easy access to all that the lively city has to offer. With its convenient location, the hotel offers easy access to the city's must-see destinations. At Pension Rantanrirun, every effort is made to make guests feel comfortable. To do so, the hotel provides the best in services and amenities. To name a few of the hotel's facilities, there are Wi-Fi in public areas, car park, restaurant, bar, nightclub. Guests can choose from 16 rooms, all of which exude an atmosphere of total peace and harmony. The complete list of recreational facilities is available at the hotel, including hot tub, skiing. 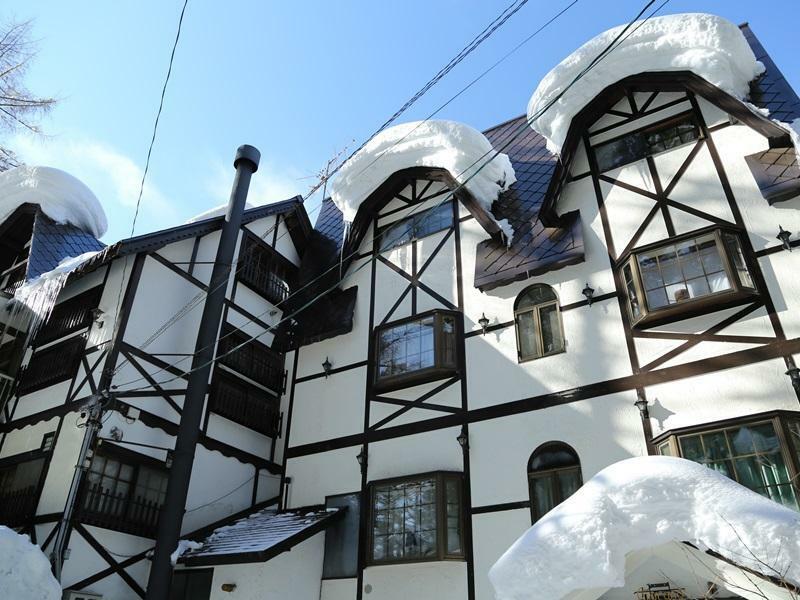 Superb facilities and an excellent location make the Pension Rantanrirun the perfect base from which to enjoy your stay in Nagano.